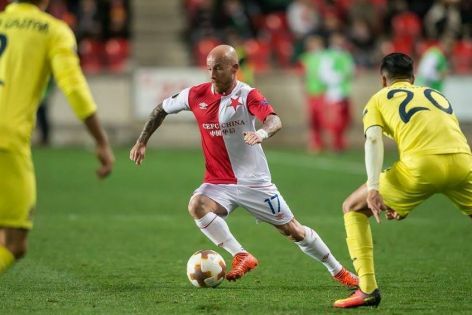 Slavia Prague suffered 0-2 home loss to Spanish Villarreal, but still look ahead for summer play-offs. Recent 2-2 draw in Villarreal gave Slavia more confidence to make some more points in front of home fans, celebrating 125 years of the club. "The game was absoultely different," compares Stoch. "Spanish side took the lead quite early and took control of the game. I think we were better in second half, but still missed some good opportunities to level the score. We are sorry for the result, but we hold the ticket for play-offs in our hands. 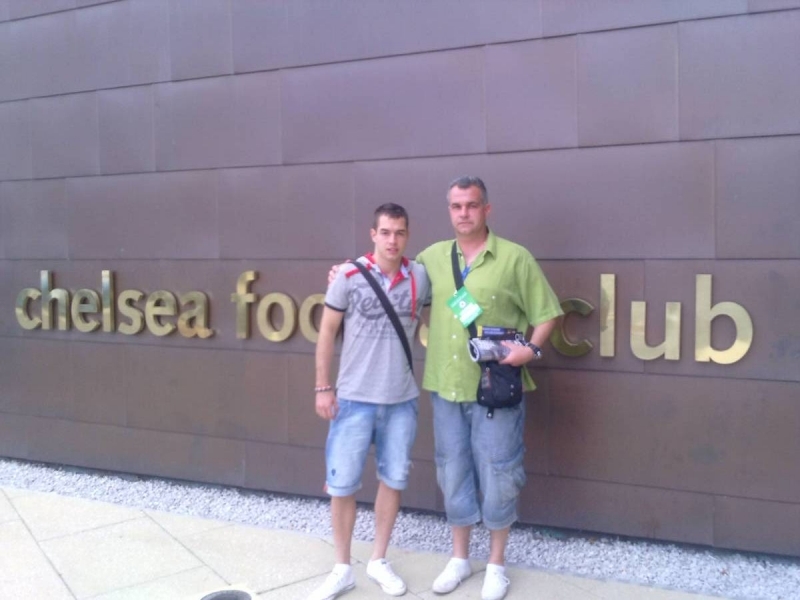 And we will fight for it, definitely," added Miroslav. There are still two games remaining in group stage. Slavia stay 3rd with 2 and 3 points behind second Astana and first Villarreal, respectively.